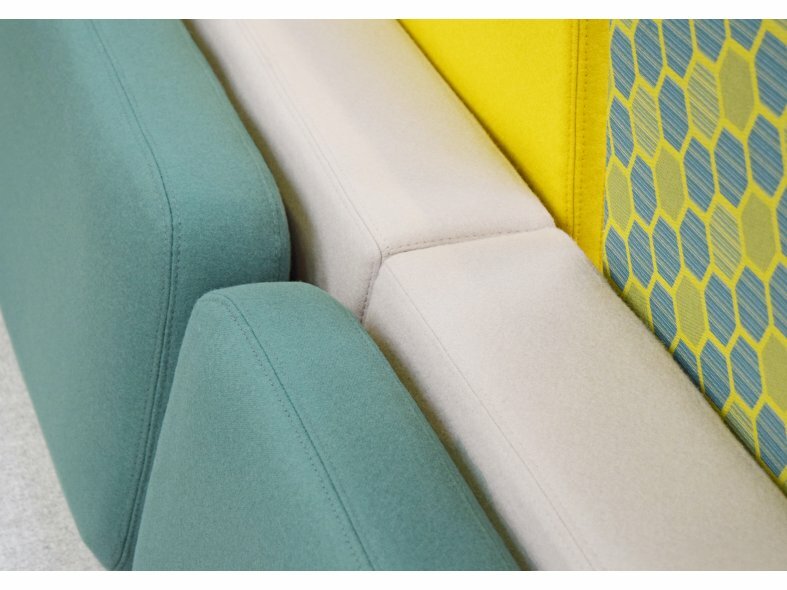 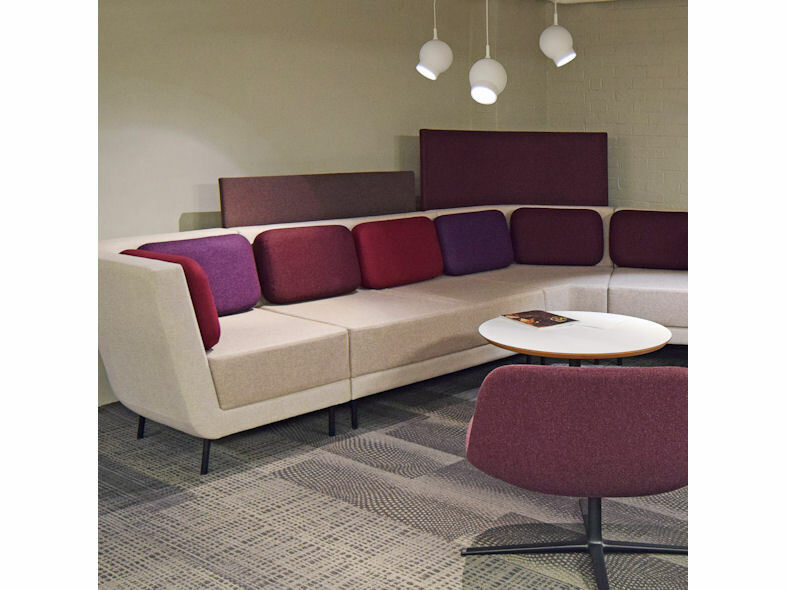 Comfortable, generous upholstery combines with organic yet geometric shapes and styling to offer an alternative to austere seating systems. 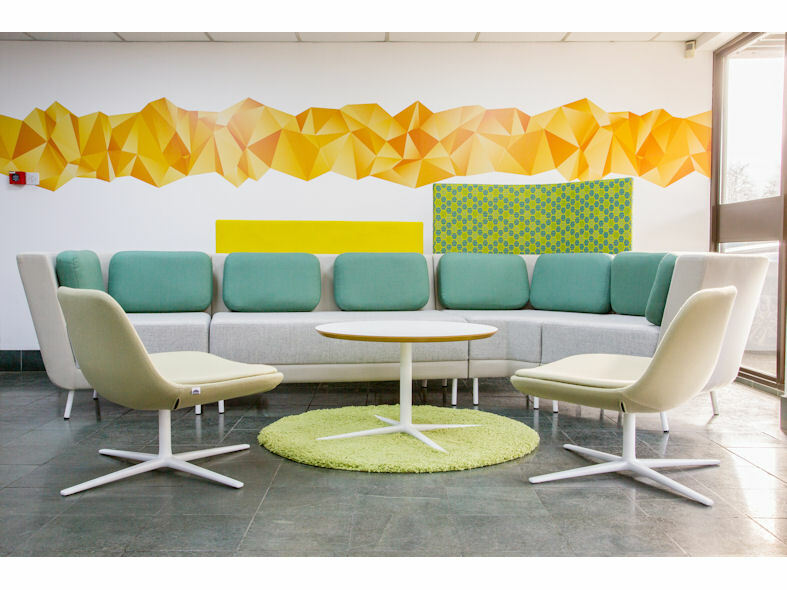 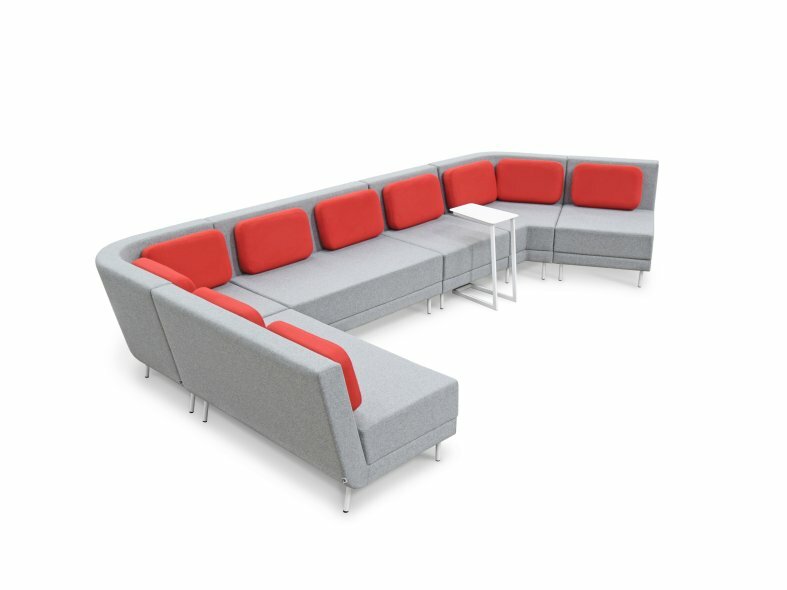 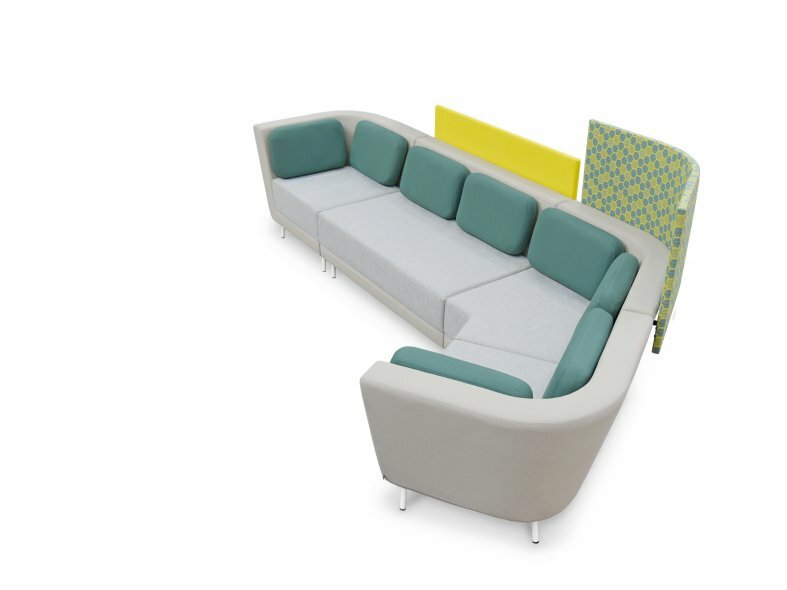 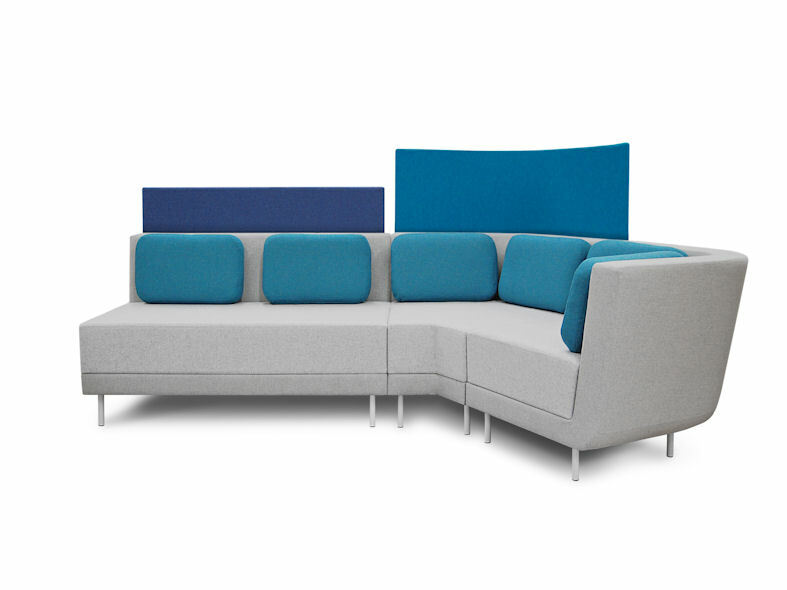 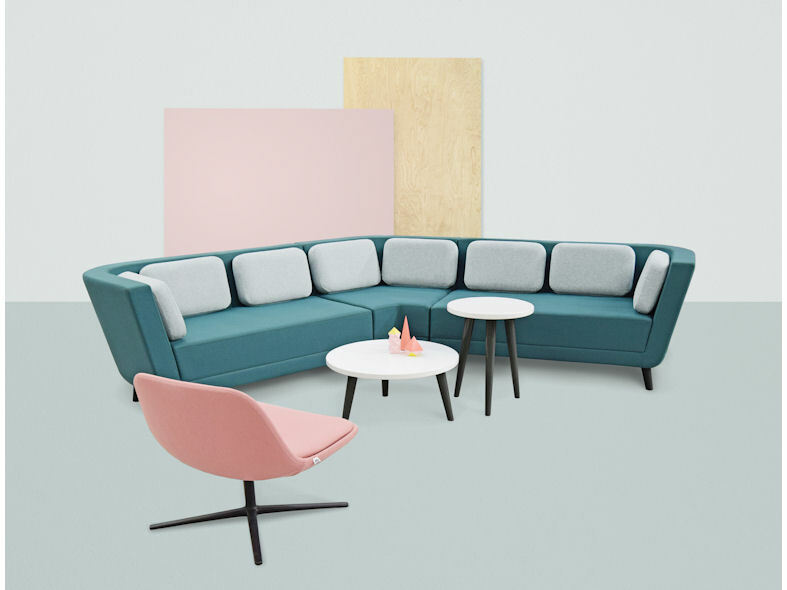 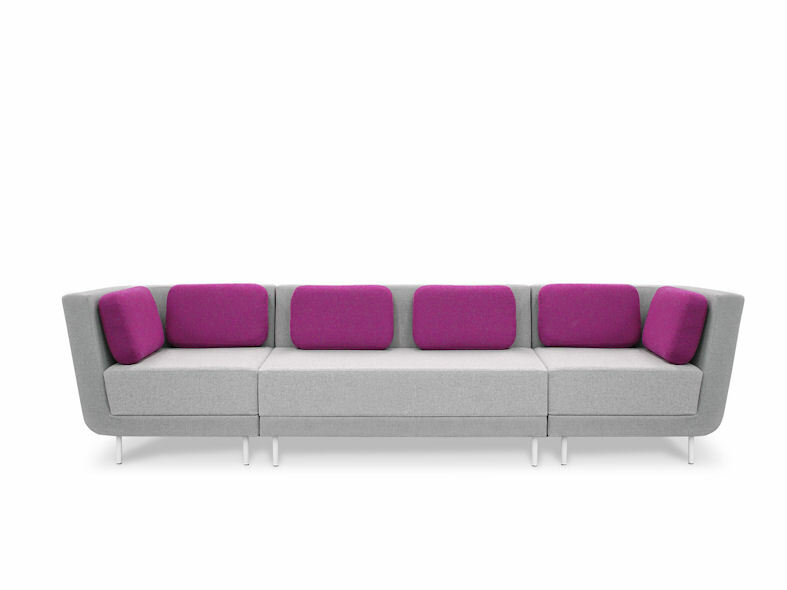 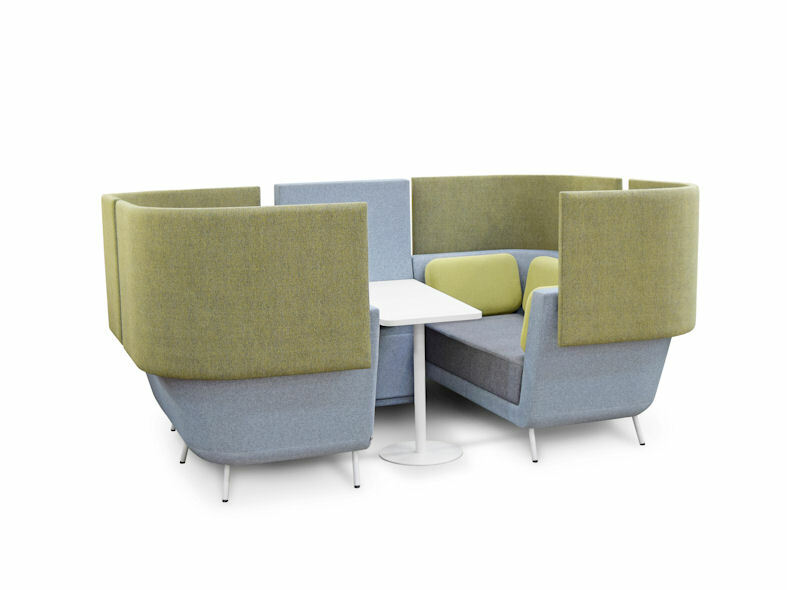 By utilising oblique angles, seating landscapes can be created offering either open, welcoming spaces or enclosed areas suited for individual or small group breakout. 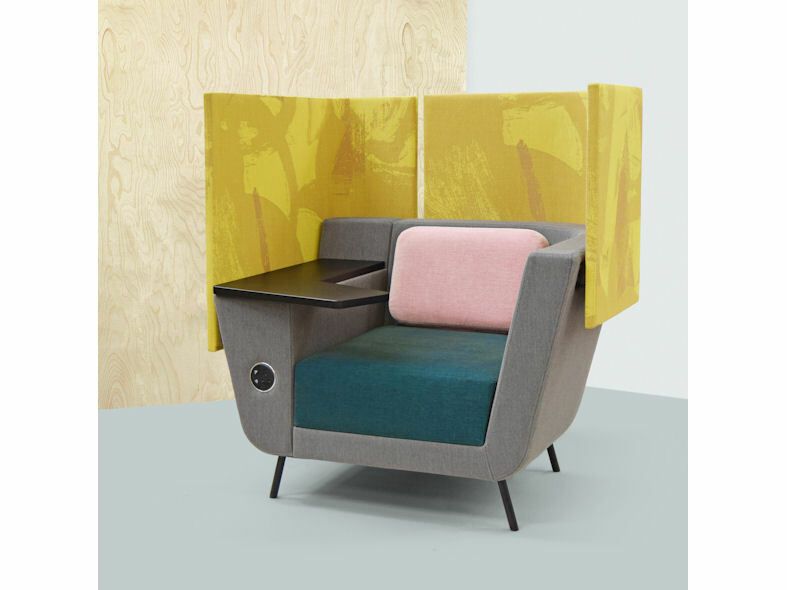 The option of privacy panels in two different heights aids to create defined areas, diffusing open plan spaces whilst still offering glimpses of activity within the space.